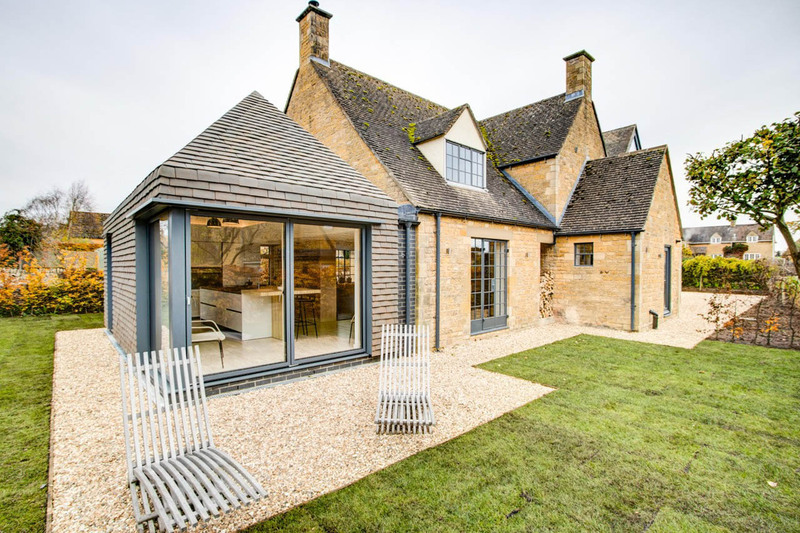 Architect firm Design Storey has been shortlisted for the 2018 RICS Awards in Design Through Innovation for the Arts & Craft Haouse in Gloucestershire. The unique triangular dormer windows are very popular and draws a lot of attention. They are made up of a square Idealcombi Futura+ window angled at 45° between two triangular fixed light windows. We wish Design Storey best of luck at the Awards show 17th of May 2018.